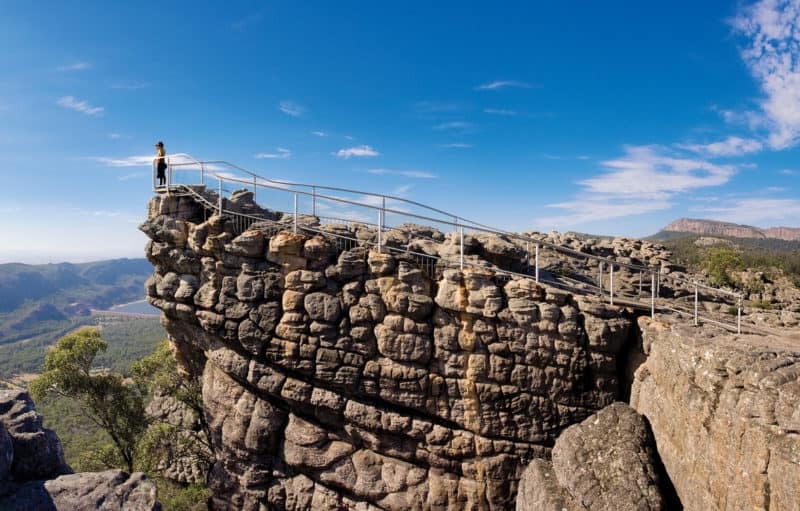 The Victorian National Parks Association has been at the forefront of nature conservation campaigns for more than 65 years, with outstanding results. Share our vision for Victoria to have a diverse and healthy natural environment protected, respected and enjoyed by all. The VNPA is an incorporated association with membership open to all like-minded people.